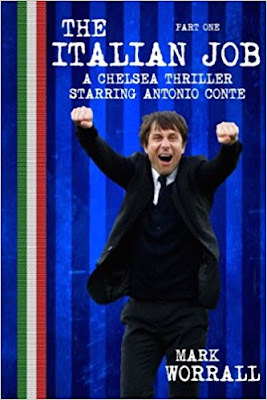 The Italian Job: A Chelsea thriller starring Antonio Conte. 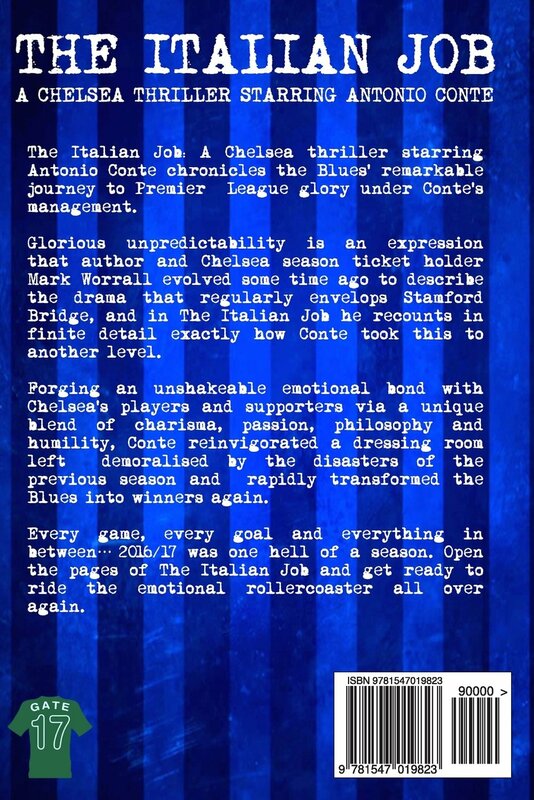 The Italian Job (a Chelsea thriller starring Antonio Conte: Part One) chronicles Conte’s dramatic first campaign as Blues manager. Forging a remarkable emotional bond with players and supporters alike via a unique blend of charisma, passion, philosophy and humility, Antonio Conte transformed the London club into silverware contenders once more... but football's roller coaster ride had some terrifying surprises in store. 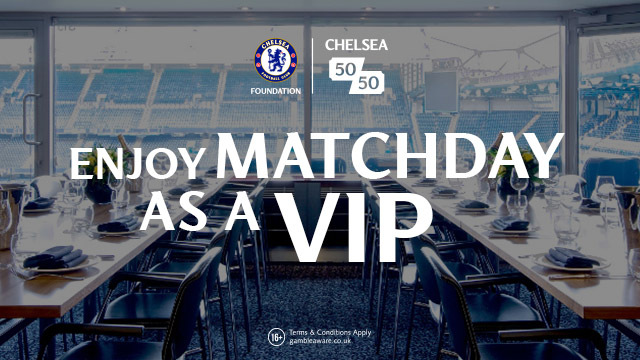 Glorious unpredictability is an expression that Chelsea author and season ticket holder Mark Worrall coined some time ago to describe the nerve-shredding drama that regularly envelops Stamford Bridge... be that snatching defeat from the jaws of victory, or turning adversity into triumph. 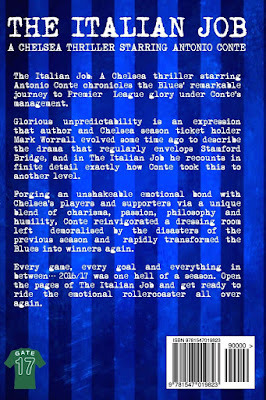 Italian Job recounts exactly how Conte took glorious unpredictability to another level. 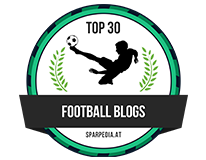 With more outrageous plot twists than a Hitchcock thriller, week-by-week, game-by-game the tension mounts as the 2016/17 season heads towards a suspenseful conclusion. "Every game, every goal and everything in-between. The Italian Job is the definitive account of Antonio Conte's first season as Chelsea manager." To get your copy of "The Italian Job" click HERE to take you to the website. Amazon are offering an advance promotion for the paperback book for just £7.95 until 13th June. After this date, the book will be £9.95. For Kindle fans, the book is available for only £1.95.